WhatsApp based blockchain technology. its a great News and amazing breakthrough from WhatsApp. 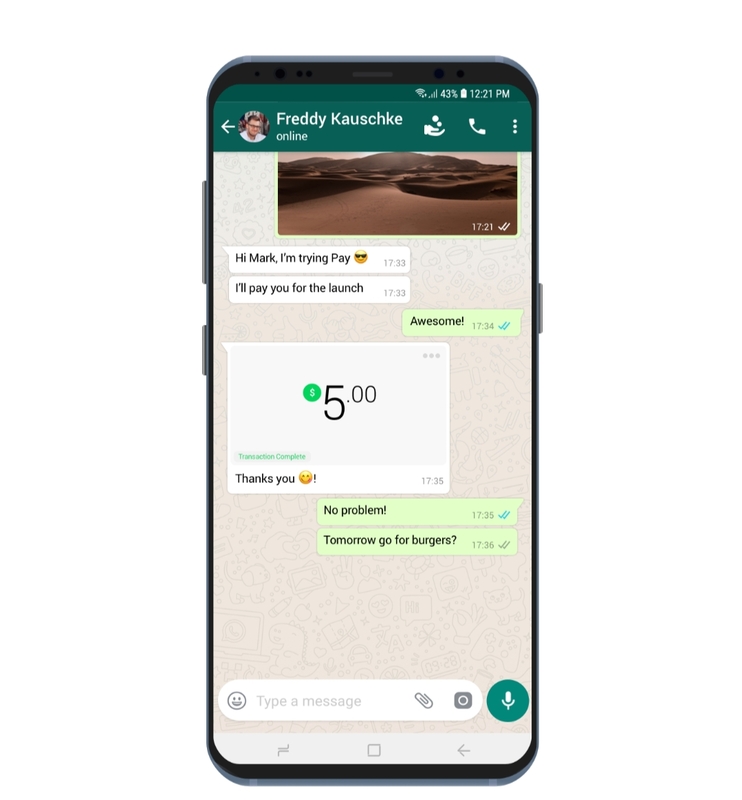 Making a payment system is as easy as sending a message on WhatsApp to users around the world easily, quickly and safely. Build the first market between FIAT and Cryptocurrency. The payment test has been the first success in India. Thanks for your hunt but I can not approve it as the product link does not resolve. I now tried with a Dutch and a USA VPN and it still doesn’t work. More even, even Discord doesn’t find it. As per this article it is restricted to India only, so most Steemhunt users will be confronted with a non-resolving URL. Accordingly the delist is valid. It shouldn’t affect much. I think this is only the second (first?) in months from me. You generally have a good record in finding hunts, as far as I know? Can I make appeal mod.. I am in Taiwan but this link can work, my Indonesian friend in Indonesia also said that this link still work. Thanks. But remember that an appeal is a right. We have the process for it. It does require good reasoning tho. But to be entirely honest... there is no rule anymore “available in more than one location”. So you can use that in an appeal. End of the day, I would escalate it to CM and I expect that CM will make a decision based on “Steemhunt traffic”, whether the limited accessibility damages the Sh user experience or not. In my opinion it is a negative experience, but that is not your fault. I think this would be a valid appeal btw. But I can not tell you the outcome of the appeal. This case is slightly more difficult than black and white (I checked 3 timezones, covering pretty much the whole world). good hunt brother.This is the great technology of Whatsapp.You can earn money instead of it.You can earn money by making a message. cool hunt.Thnks you are sharing good post. 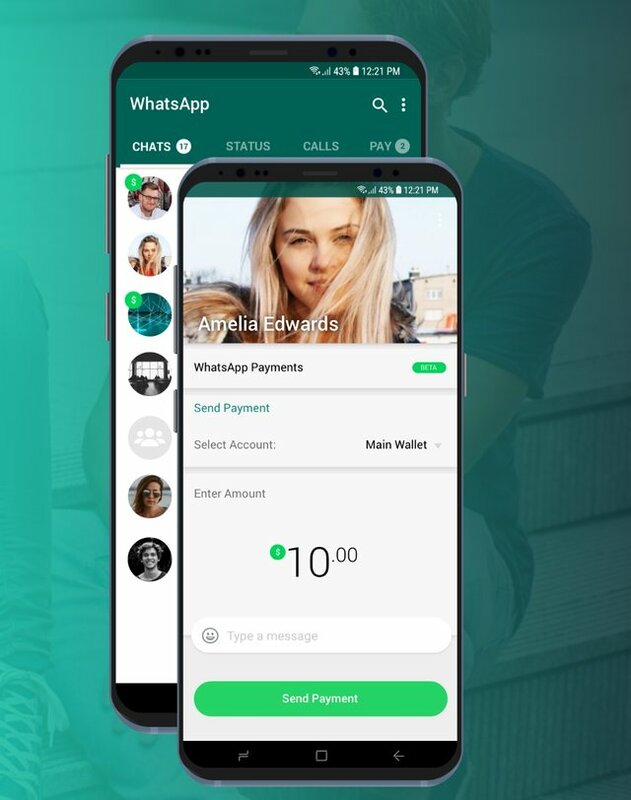 This really is a great way of connecting people, if we can include payment methods in widely used social media apps like WhatsApp, it would save a lot of time in making transactions. great hunt. Cool! We need tools that can bridge the gap between fiat and cryptocurrency. With over 1billion downloads, Whatsapp is a good tool to reqch people and make them aware of the good future of crypto. Nice hunt! Beneran gak ini WhatsApp membayar...? ?